...every time someone writes a story about you it begins with your age, and then a quick list of 'what you have already done', like the author has pulled your pre-written obituary and re-purposed it into a tidy opening preamble. 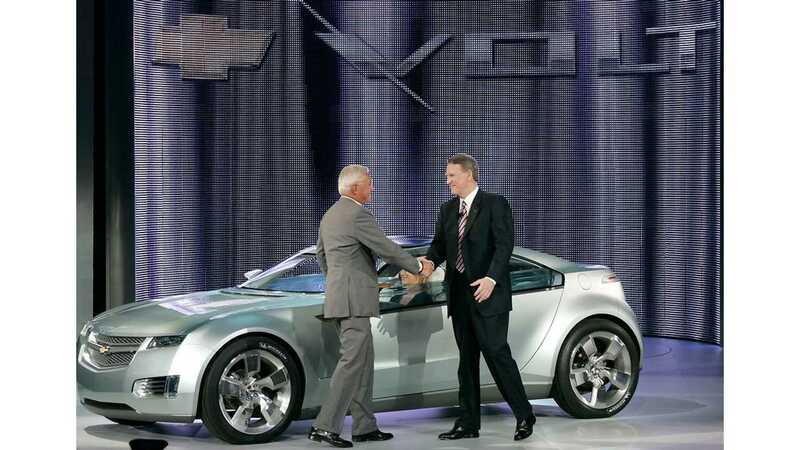 So, if you don't know who Bob Lutz is by now, we aren't going to explain it to you. he is a "car guy"
has developed a ton of cars over 50 years, mostly at GM, Chrysler, BMW and Ford. 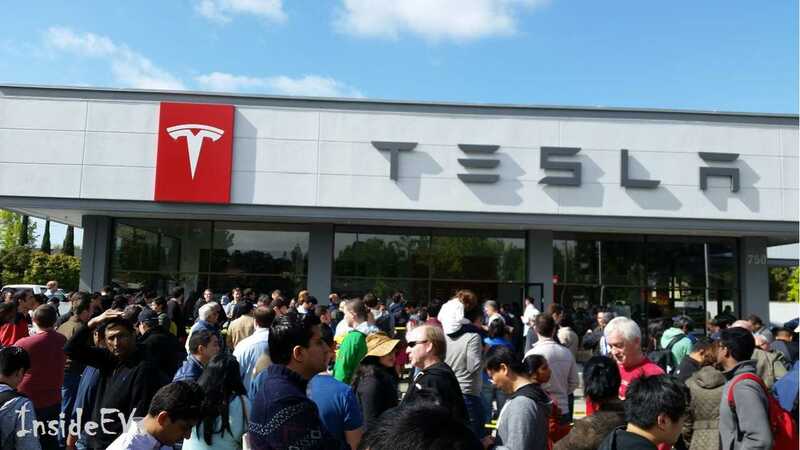 But more recently, he is the go-to guy for a candid "automotive insider" take on Tesla. This time it was CBS Money Watch who tuned him up. Here are the points of interests. 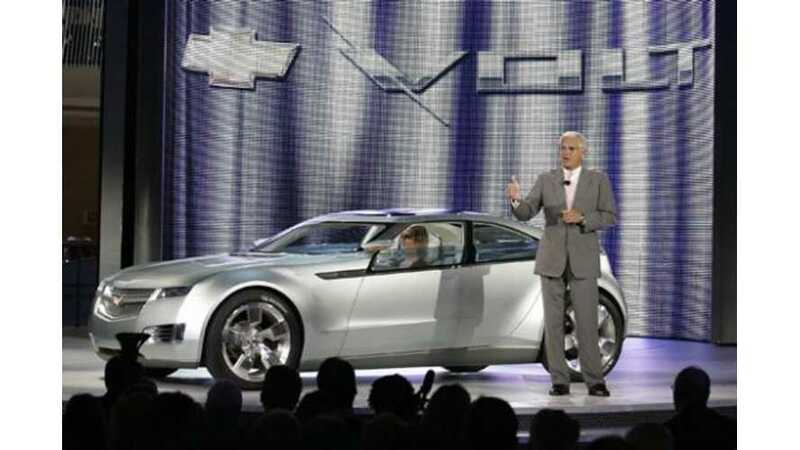 "I've been identified with a lot of successful cars, but I guess the last one in my career that was groundbreaking was the Chevrolet Volt because it was an entirely new and different technology." "I'm a great fan of the vehicles. I'm certainly a great fan of the Model S. The Model X isn't working too well because it doesn't have enough roof structure, so those doors are never going to work. The Model 3 -- we'll see what happens with that. I think it's going to be delayed again."  "I would say be prepared for far more delays than you have bought into, and secondly, be prepared to pay more than what you thought you were going to pay." 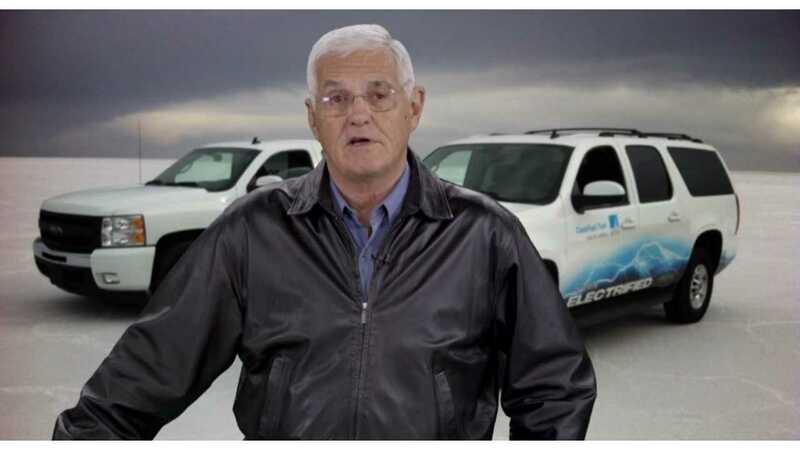 Bob Lutz also talks about the future of electric vehicles, while noting that Tesla's business model doesn't work, and that "they're losing a ton of money" and "running out of cash". 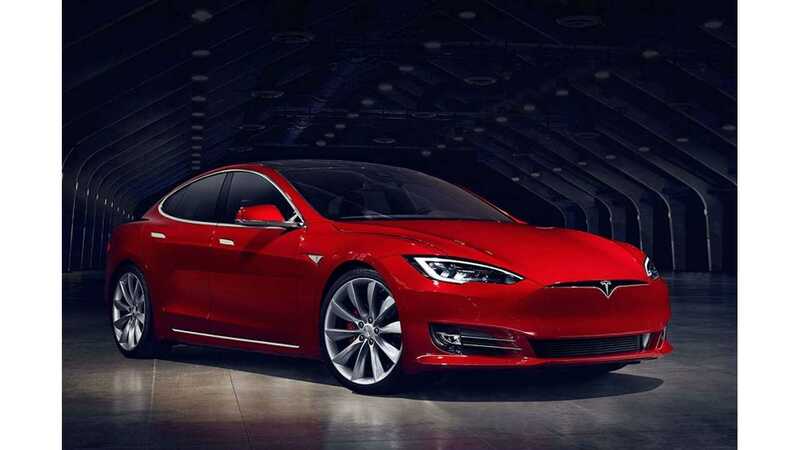 Mr. Lutz says the other traditional automakers are just now seriously coming into the segment as plug-in vehicle start to go mainstream, and they (big auto) will be selling them at a "deliberate loss" in the future to gain market share, losses offset by traditional offerings, something Tesla can not do as it only sells all-electric vehicles. "You know, Elon Musk is a wonderful guy. He's a visionary. He's personally charming. He's the eternal optimist. (However), he does make a lot of claims and a lot of statements that as time goes by prove to be not to be quite accurate. Every time somebody tries to focus in on the here and now, he dangles another grand vision in front of them." Once again, love him or hate him, Mr. Bob Lutz speaks his mind clearly. CBCNews/Moneywatch, hat tip to sven!